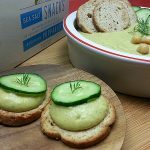 I’ve been using more and more hemp products in my kitchen, and this hemp hummus recipe with hemp seeds and hemp oil is delicious! Also, it’s really easy to make, even if you aren’t an expert in the kitchen. 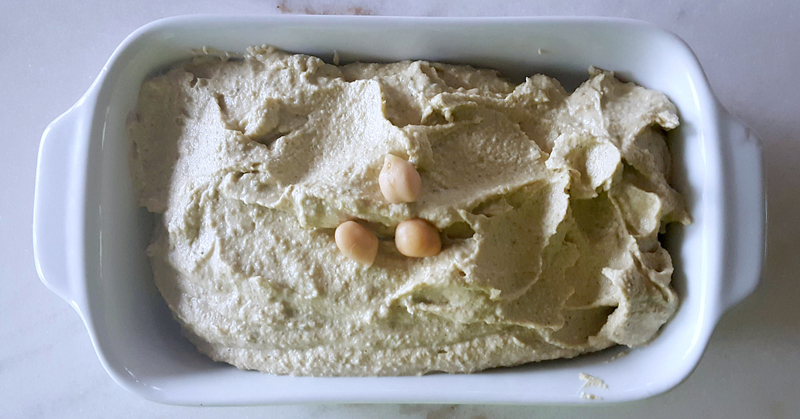 The hummus has an earthy, nutty taste, since it is made with both hemp oil and hemp seeds. 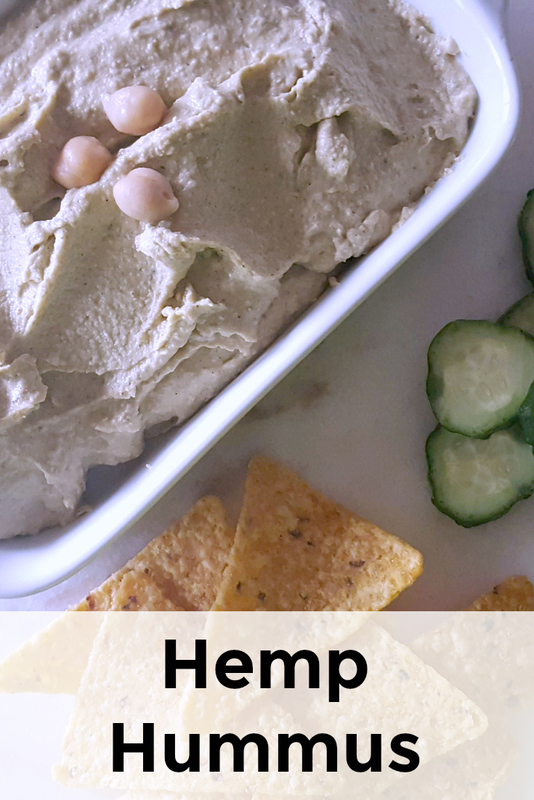 Hemp adds protein, omega 3s, fiber and vitamins to the other healthy ingredients. 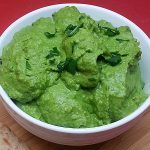 As a vegetarian, I especially appreciate this tasty way to get the protein my body needs. 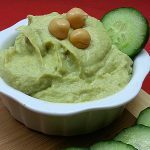 Typically, I would use tahini in my homemade hummus, but with the hemp seed in this recipe I don’t need it. Add all ingredients to a blender or food processor, and blend until creamy. 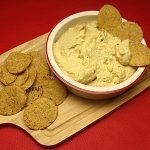 Serve immediately or refrigerate to eat later. 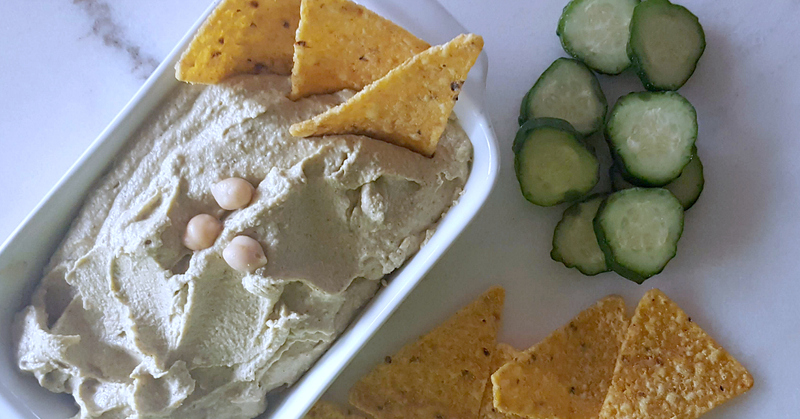 Check out my other easy homemade hummus recipes, so you can get more healthy inspiration!